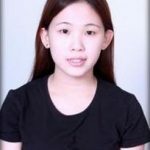 Bloom School of Music And Arts LLP | Should You Have Piano Lessons at School or at Home? 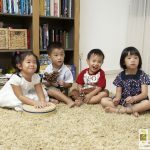 In one of my previous posts, What is Your Learning Style?, we looked at Howard Gardner’s theory about learning styles, and the various piano teaching methods employed in schools in Singapore. Making the effort to find the right match will help you save a lot of time and money. I came across this article by Elissa Milne—a rather accomplished career woman who has done more than her fair share of just teaching music—which I think is important to consider before investing in an expensive hobby such as music . 10 Things You Should Do BEFORE Your Child Begins Piano Lessons is a wonderful list to check against to ensure your child has the right head start to learning the piano. Whether your piano lessons are taken at school or at home, ultimately, you would like to consider your child’s preferences as well, so that the learning that takes place is one of free will and enthusiasm, and there is a higher chance your child will excel. Elissa Milne has written another article, on supporting your child in learning the piano. This information is very helpful for parents who do not have musical background, but yet are willing to help their child in the learning process. If you have decided your child will do best in a school setting, come on down to our school and register your child for our one-to-one piano lessons. Click here for a free assessment first. Or you can choose to have our teachers go to your home. Contact us for more details. 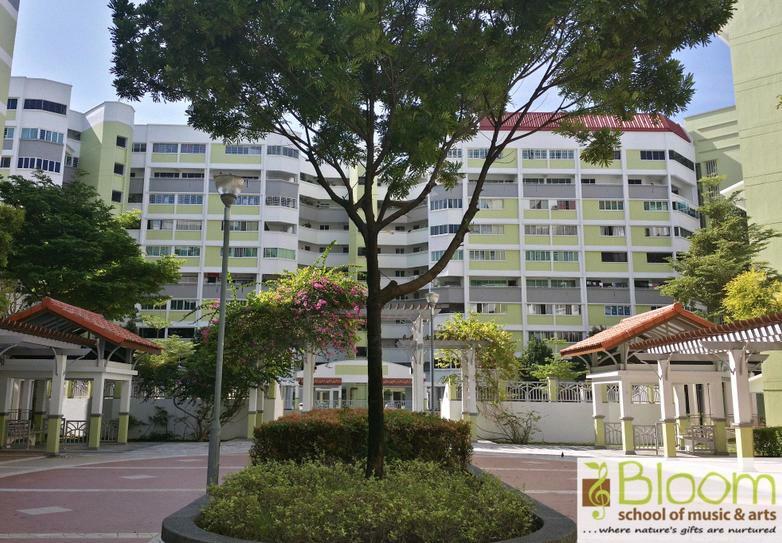 https://www.bloom.com.sg/wp-content/uploads/2016/04/Home.jpg 543 782 adminbloom https://www.bloom.com.sg/wp-content/uploads/2017/05/Bloom_logo_trans_300x200.png adminbloom2016-04-26 01:45:292018-11-17 12:13:05Should You Have Piano Lessons at School or at Home?